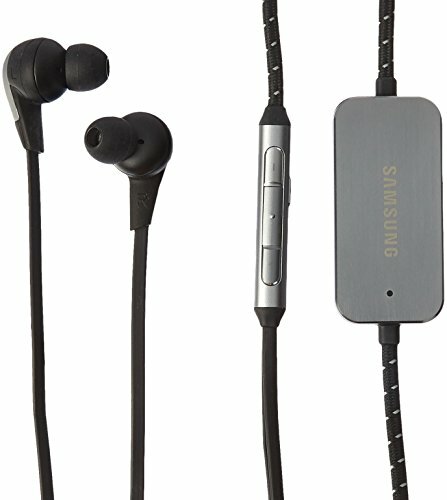 The Samsung advanced ANC headphones feature a premium design with Hybrid canal type ad new wingtip for Secure, comfortable fit in-ear. The digital Active noise cancellation (ANC) and Triple Layered speaker units provide clear, powerful sound when taking calls and listening to music. Enjoy 16 hours play time with ANC on. Talk-in mode allows you to turn ambient noise on when safety is a concern.